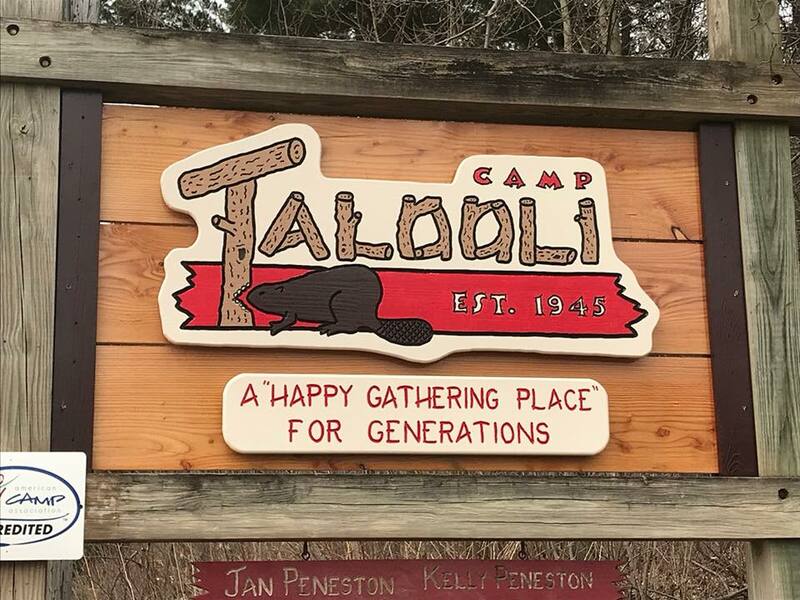 Camp Talooli is a rustic, lakeside summer camp in the woods of Pennellville, NY, just 25 miles north of Syracuse, between Phoenix and Mexico. For more than 70 years, children have fallen in love with our day and resident camping programs. Come walk in our forest, swim in our lake, sing songs around our campfire, make friends to last a lifetime, and you’ll fall in love with Talooli, too. REGISTER ONLINE for our 2019 season: CLICK HERE!